25-40 days according to the quantity. This product adopts tabular alumina, carbonaceous material and zirconia-containing material as main raw materials, adds in high performance antioxidants, uses phenolic resin as binder, formed under high-pressure and burned under high temperature. Mainly used in large and medium-sized ladle. Tabular alumina, zirconia-containing material and spinel as major raw materials, adding in special metal, using phenolic resin as binder, being burned under low temperature to produce the products, Mainly used in small and medium-sized ladle. No need to be burned, tar impregnated and distilled, simple processing. This product mainly used in small and medium-sized ladle. 1. 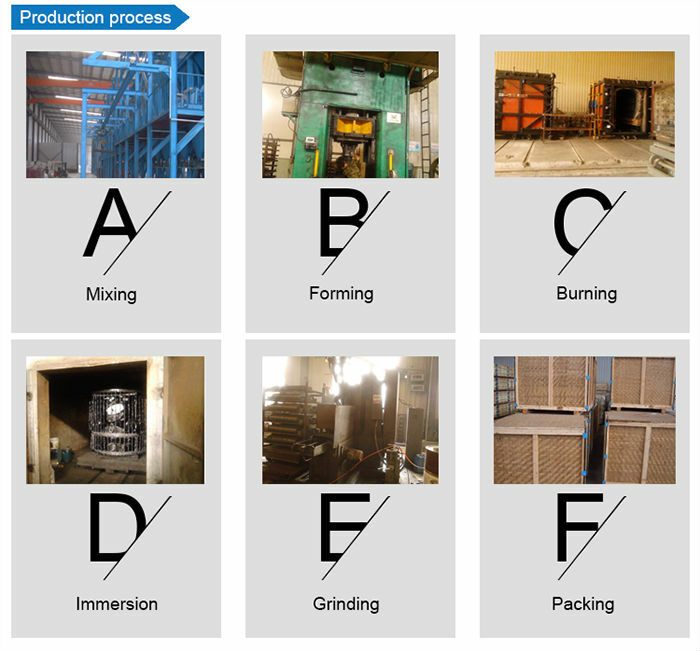 Serivice life depends on steel-making condition, refractory slide gate and different operation mode. 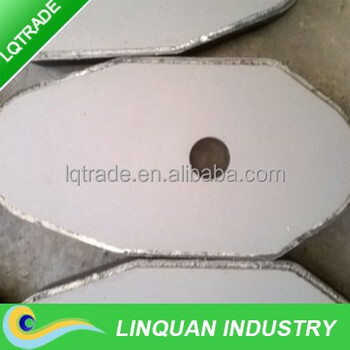 The above service life we supply is based on the condition of more than 100 Tons ladle. 2. For composited slide plate, we can mark different material in different part and detailed index according to the drawings. 3. Delivery time depends on the drawings. If new moulds are needed, then it will decide then. In general it is 35-50 days.